Invest Openly: Our Most Valuable Asset Isn't Money Or Property Or Stocks. It's A _______ ! Our Most Valuable Asset Isn't Money Or Property Or Stocks. It's A _______ ! I like advertisements (be it the full-length TV advertisement, banners on the public transports, graphics/text advertisement on newspapers, magazine, online or offline etc..). Reason? 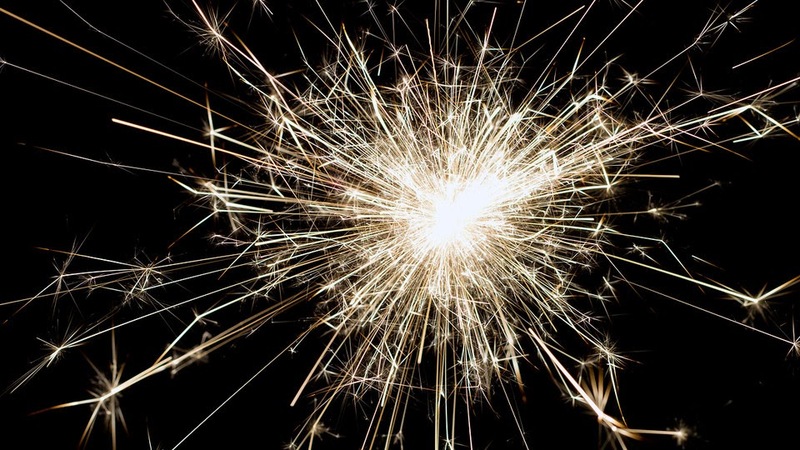 At times, we can find one or two bright sparks which are quite inspiring. Our Most Valuable Asset Isn't Money Or Property Or Stocks. Of course, the Spark here is about the fire deep within us, the one that ignite our dream, our story and our history... Ok ok, this ads is more related to celebrity our National birthday SG50 but I kind of like it and agree with the motto. As long as we keep our inner fire burning and let it sparks continuously, we already have our most valuable asset! Our human asset is still the most valuable asset until we have clear indication that our human asset has started to depreciate and depreciating fast. How many of us especially the younger ones realize it? What did you see now? More or less?